We aim to enhance the well being of patients we serve by providing advanced, high-tech surgical solutions and recovery care in a convenient, compassionate surgical environment. 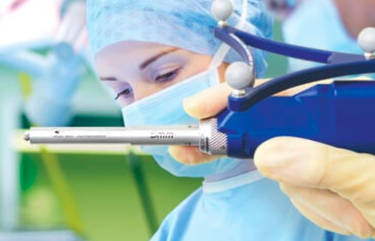 At the Center for Minimally Invasive Surgery, we provide the most advanced minimally invasive surgical techniques in a highly patient focused environment. Our infection rate is 0%, which ensures that you are in one of the safest surgical environments. We have a unique nurse to patient ratio (1 to 2) that ensures all of our patients receive the same compassionate care you would expect from an upscale recovery center. We provide many of the unique amenities that are typically not found in a traditional hospital recovery room setting.